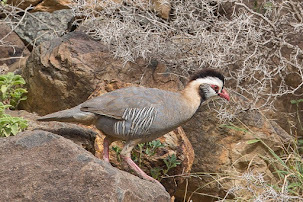 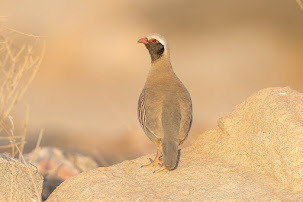 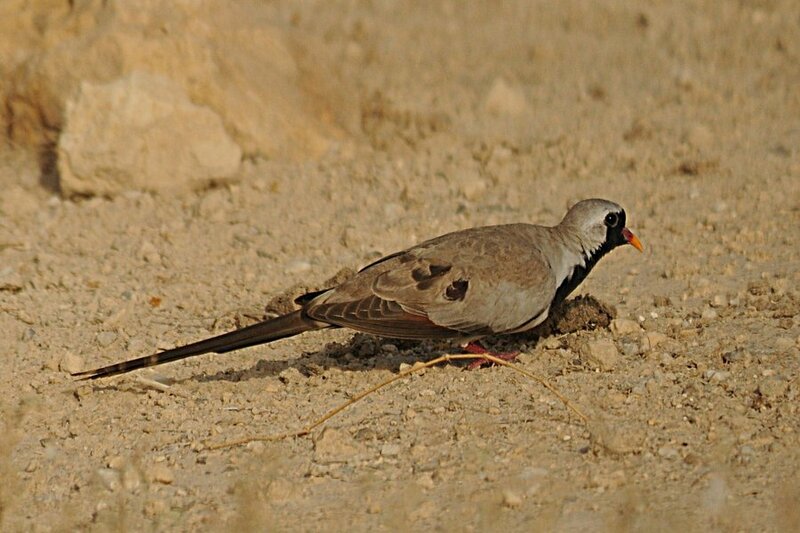 Namaqua Doves are now becoming more visible and pairs can be seen regularly around the percolation pond and scrubby desert area. 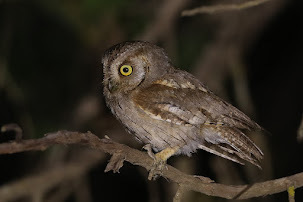 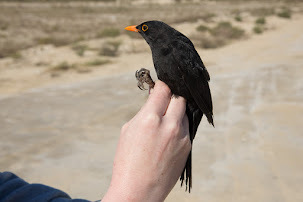 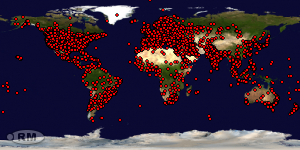 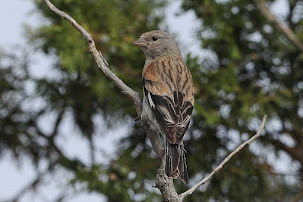 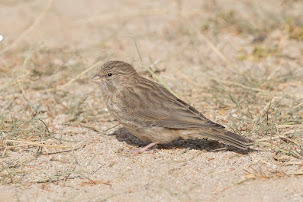 Mainly males are seen but occassional females are seen with them. 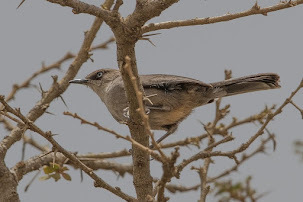 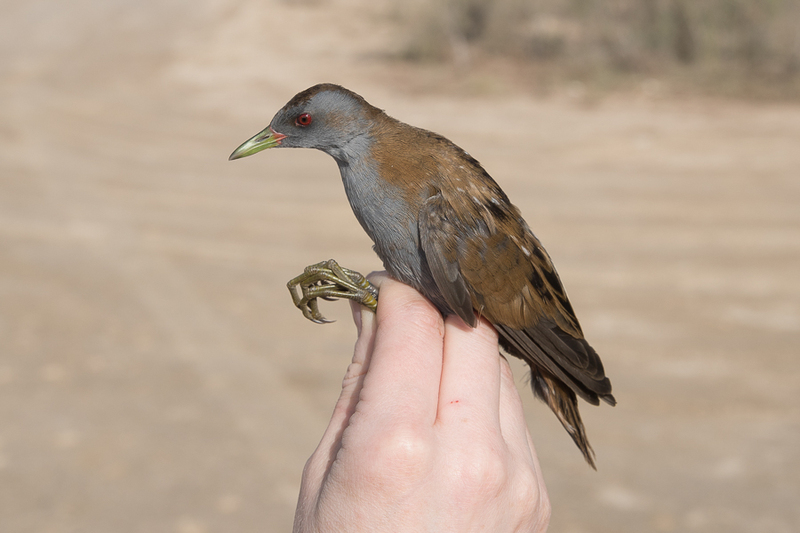 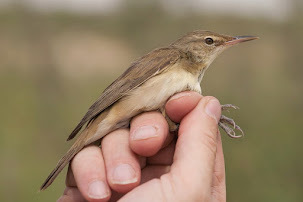 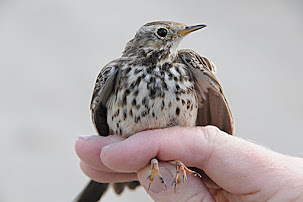 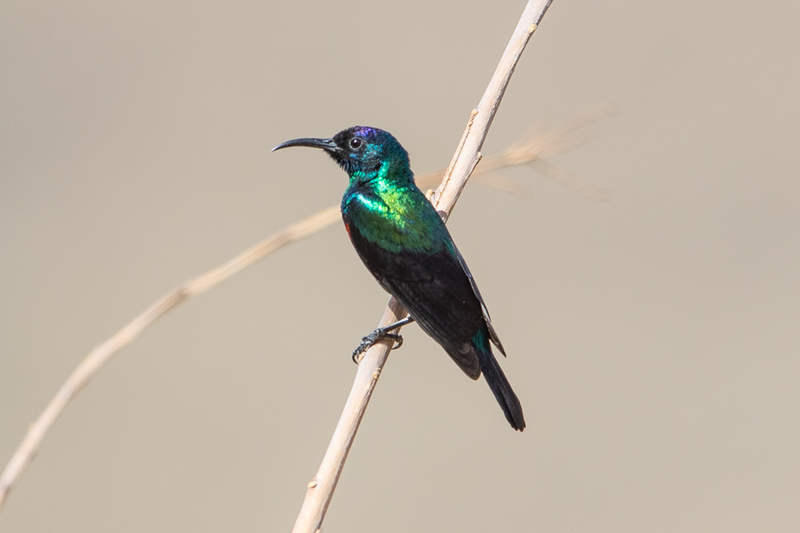 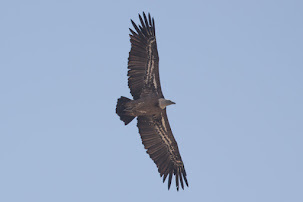 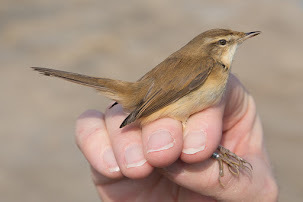 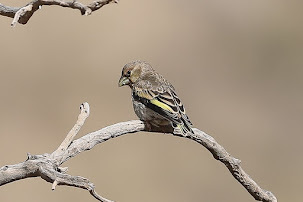 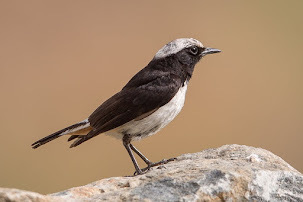 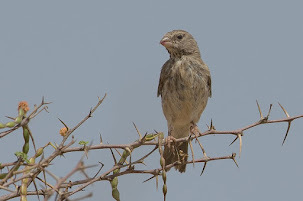 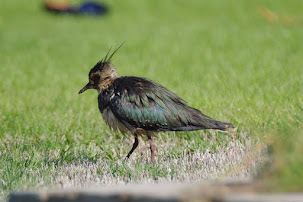 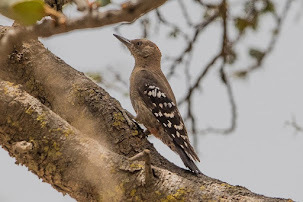 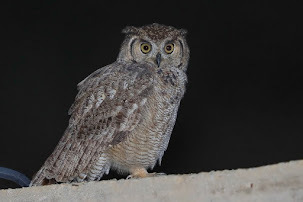 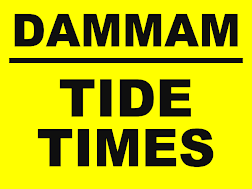 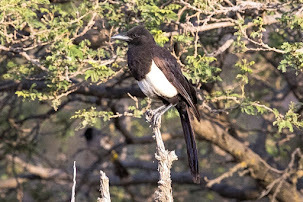 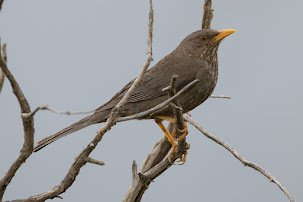 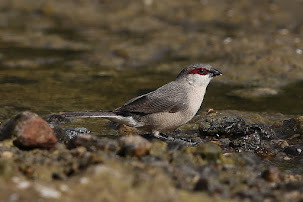 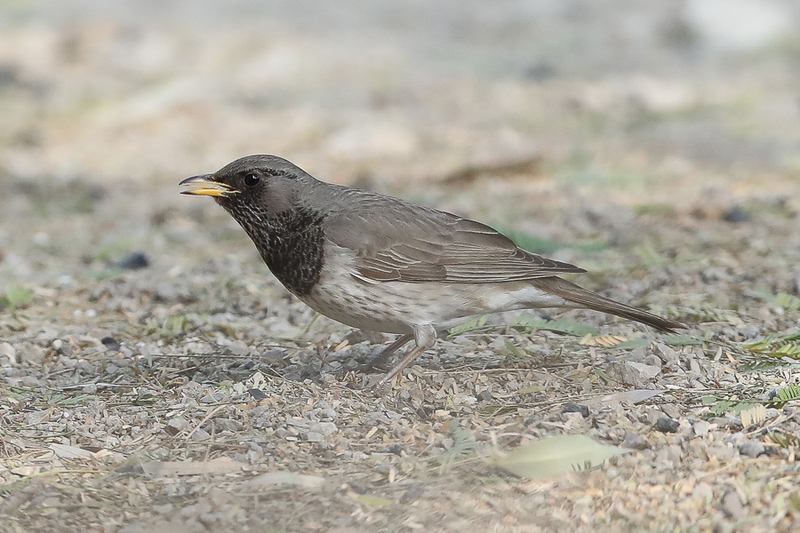 The species breeds in Dhahran in small numbers and becomes very scarce in the winter when only one or two birds are seen occassionally. 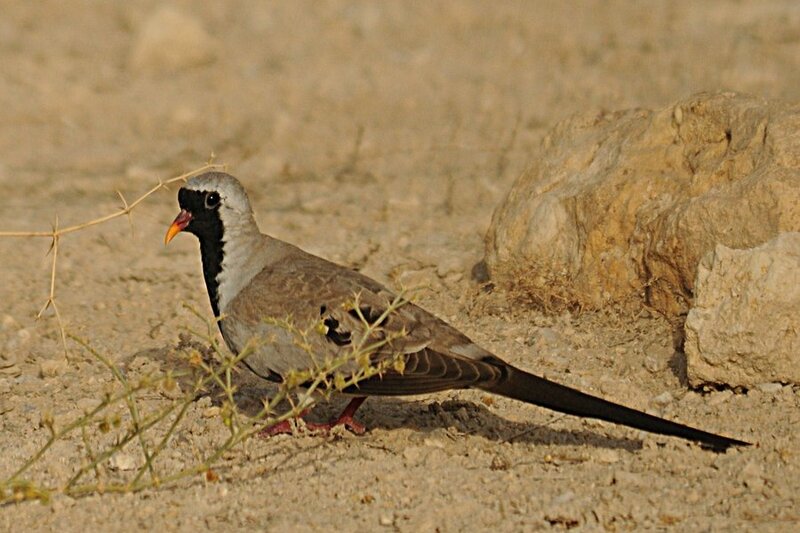 They are the least approachable of all the doves that occur in the region but are really beautiful when you get good views of them. 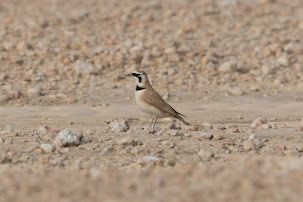 The only other birds of note seen on the 'patch' in the last couple of days are a female Pallid Harrier seen resting on the ground in the scrubby desert area, but unfortunately not long enough for me to get any photographs and two Grey Herons on the percolation pond which are the first birds of this species I have seen here for a month or so.